We're looking forward to another star-filled week of jazz in the metro, including a revisiting of Ellington's Money Jungle, a rare performance by What Would Monk Do, a homecoming for sax great Bobby Watson, a new show with the amazing Cecile McLorin Salvant and two pianists... and more. Friday, February 17. 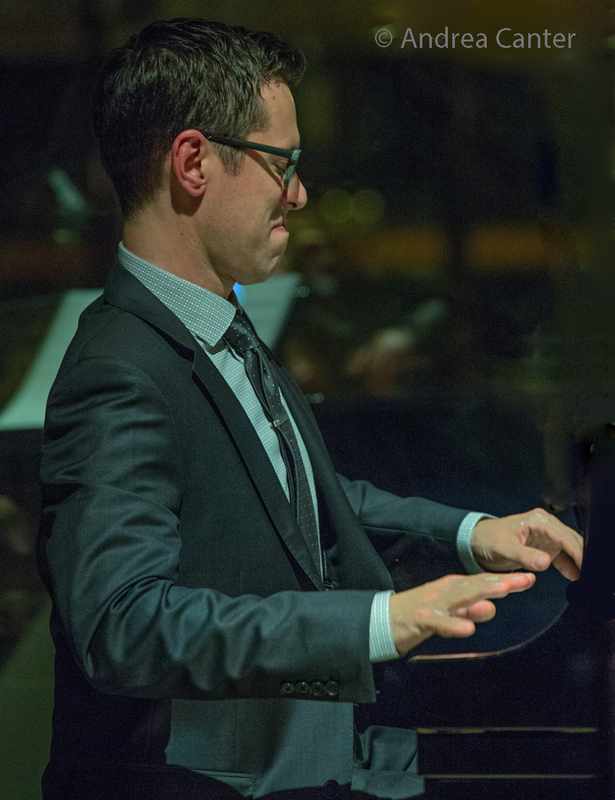 Jeremy Walker's Jazz in the Target Atrium series tackles Ellington's famed recording, Money Jungle, at Orchestra Hall. Bryan Nichols, Jeff Bailey and JT Bates assume the roles of Ellington, Mingus and Roach as they offer their interpretations of one of Duke's most popular albums, recorded in 1962. Call to be sure there are tickets--Atrium space only seats about 100. Jay Young's Lyric Factory returns to Jazz Central. Various permutations of this ensemble have entertained over the years at the Artists Quarter, Dakota, Vieux Carre' and more, and their last Jazz Central gig was packed. Their "Bandwidth: Radio Play Volume 2 includes music from Blondie to Tina Turner, Steely Dan to the Eurythmics, Monk and Miles to Luther Vandross and more. Veteran Jay Young plays piccolo bass with son Ian on electric bass, along with Thom West on keys, Ernest Bisong on violin, Theo Harris on drums, with Haylee Dee and Caitlin Daniels on vocals. 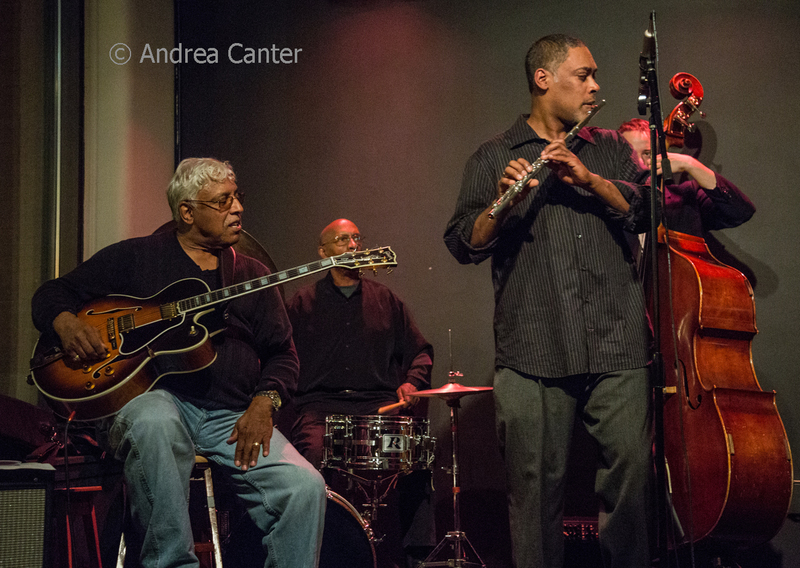 The Black Dog hosts the Jazz Bridge Project, led by father and son Roger (guitar) and Rajiah (flute) Johnson, with superior support from Abebi Stafford on keys, Ron Evaniuk on bass, and Eric Kamau Gravatt on drums. 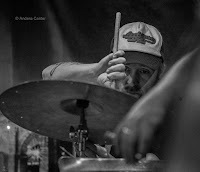 At the Icehouse, string duo Zacc Harris (guitar) and James Buckley (bass) dazzle during the dinner hours, followed by the late show, the third installment of House of Dosh featuring the wizardry of drummer Martin Dosh. And Corner Jazz with Maryann Sullivan hits at Tin Fish at Braemer Golf Course. Friday-Saturday, February 17-18. 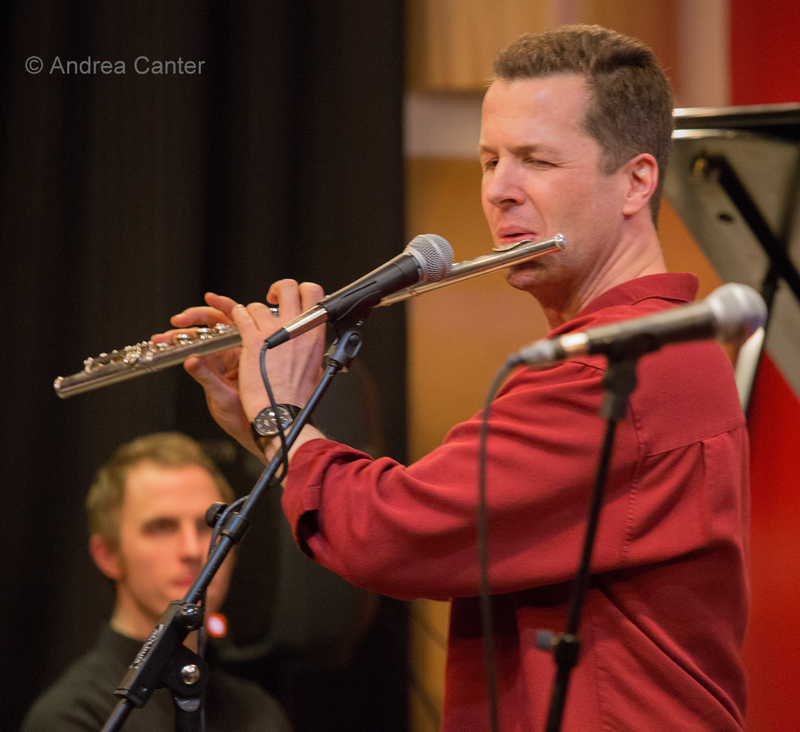 At UW River Falls, a weekend festival starts with student ensembles and guest artist (trombonist, composer, educator, and Grammy-nominated recording artist) Andy Ferber for the RADD Jazz Cabaret in Abbott Hall (Kleinpell Fine Arts). 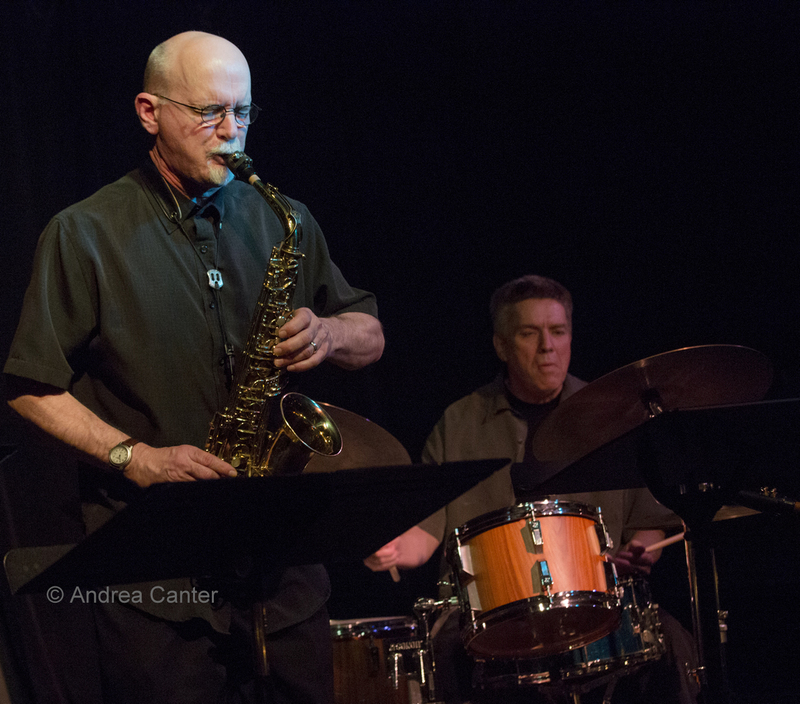 Saturday night presents the UWRF Jazz Ensemble with Ferber, again at Abbott Hall. Saturday, February 18. What Would Monk Do headlines Saturday Night Jazz at the Black Dog, exploring some of the lesser known music of Thelonious Monk as well as some Monk-inspired originals from leaders Steve Kenny (FLUMPET™) and Kenny Horst (drums). Their cohorts include Peter Schimke on piano and Ted Olsen on bass, and special guest, trombonist JC Sanford. The opening set is another assemblage of veterans, Ahmed and the Creators. 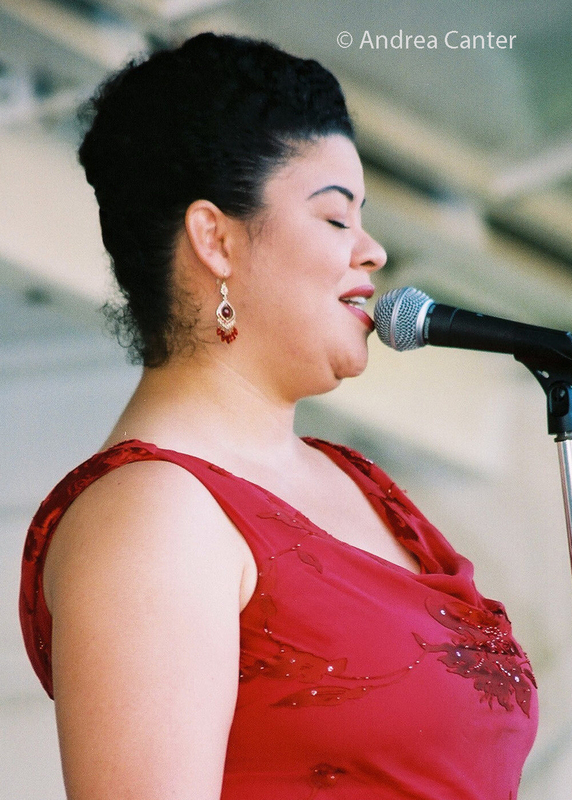 Making their Dakota debut, the Paris Combo features vocalist Belle du Berry, and mixes swinging gypsy jazz, cabaret, French pop, and Latin and Middle Eastern rhythms. 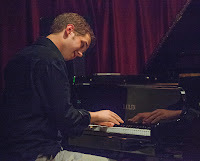 The Benny Weinbeck Trio serenades in the lobby lounge at Parma 8200; Patrick Harison and James Buckley keep dinner hours jazzy at the Icehouse; Arne Fogel burns in Hell's Kitchen; and Maurice Jacox croons at Normandy Kitchen. 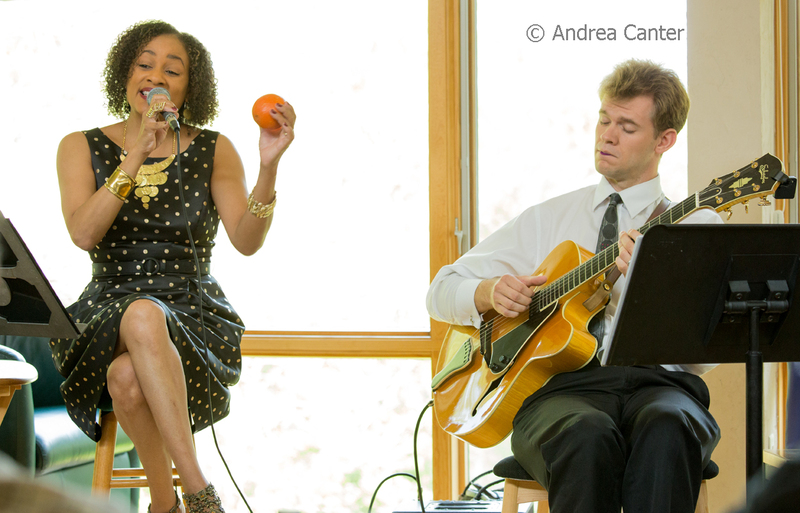 And if you are in the vicinity of Grand Marais, the Arrowhead Center for the Arts presents Charmin Michelle and Sam Miltich channeling the music of Duke Ellington and Adelaide Hall. Sunday, February 19. 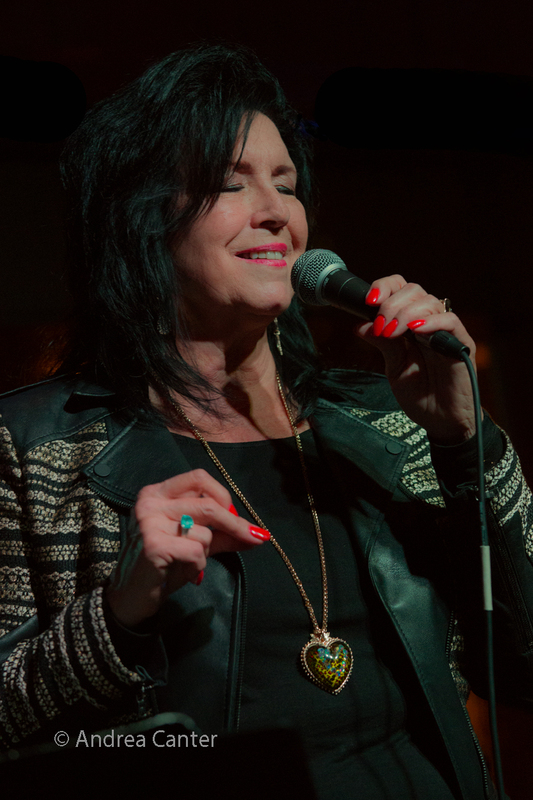 Celebrate life with award-winning vocalist Patty Peterson in the Dunsmore Room, as she marks the 10th anniversary of her aortic tear and miraculous recovery. She's raising some funds for the Minneapolis Heart Institute with support from Sean Turner on piano and Tony Axtell on bass. 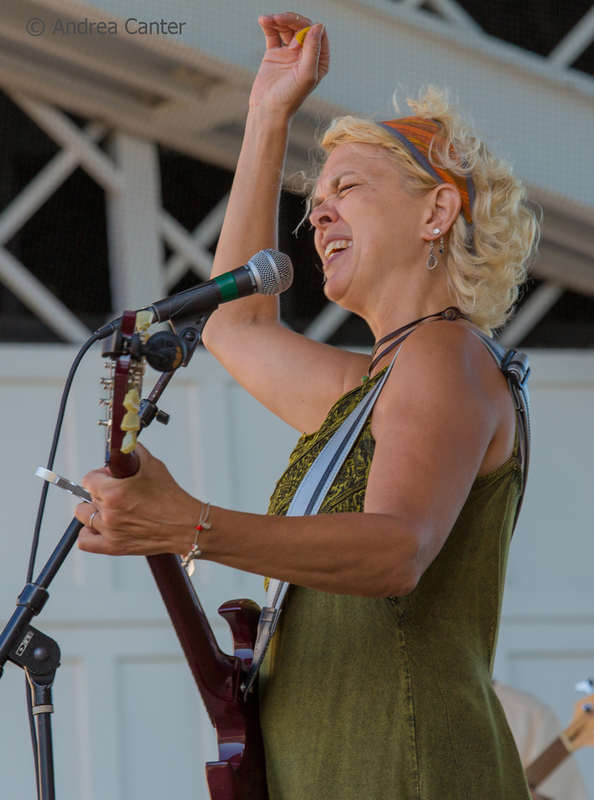 Patty's show at 6:30 pm is followed at 8 pm by the Dunsmore Room's weekly romp with vocalist Jennifer Grimm. 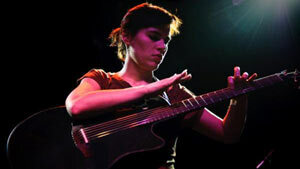 At the Dakota, guitar virtuoso and visionary artist Kaki King presents "The Neck is a Bridge to the Body," a multi-media production using projection mapping and King's customized acoustic six-string guitar. 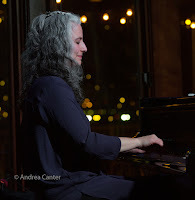 In addition to her genre-defying solo work, King has also performed with the quartet ETHEL and premiered a classical piece by David Lang at Carnegie Hall. Monday, February 20. 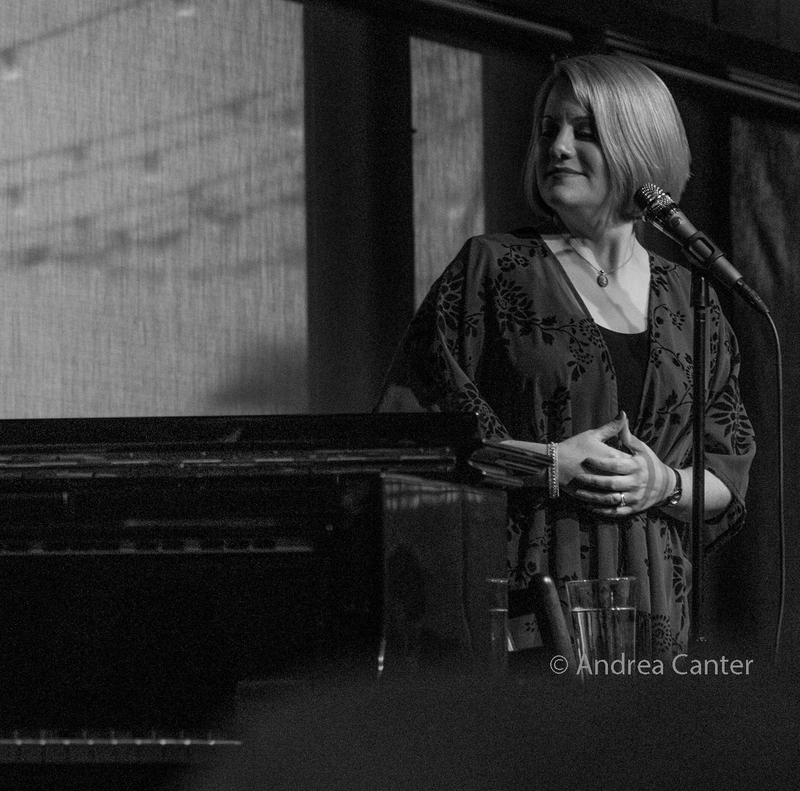 The Mary Louise Knutson Trio returns to the Dunsmore Room. Pianist for Doc Severinsen and the JazzMN Orchestra, Mary Louise perhaps shines best in the intimate trio context, here with bassist Chris Bates and drummer Phil Hey. At Jazz Central, the spotlight shines on young pianist and composer Patrick Adkins. 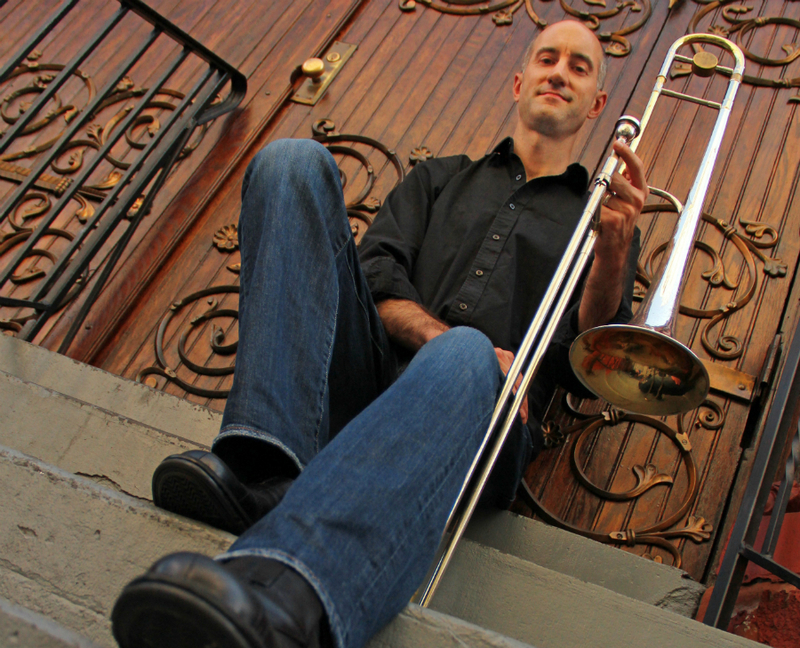 Taking a break from studies at Lawrence Conservatory, Adkins leads the ensemble Sound Skirmish and has effectively performed his original music at Jazz Central, the Black Dog and more. 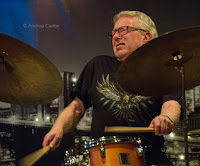 At the Icehouse, Monday means JT's Jazz Implosion, tonight starting out with a solo set from bass legend Anthony Cox, followed by the trio Framework-- Chris Bates running over from Fridley to join guitarist Chris Olson and drummer Jay Epstein. 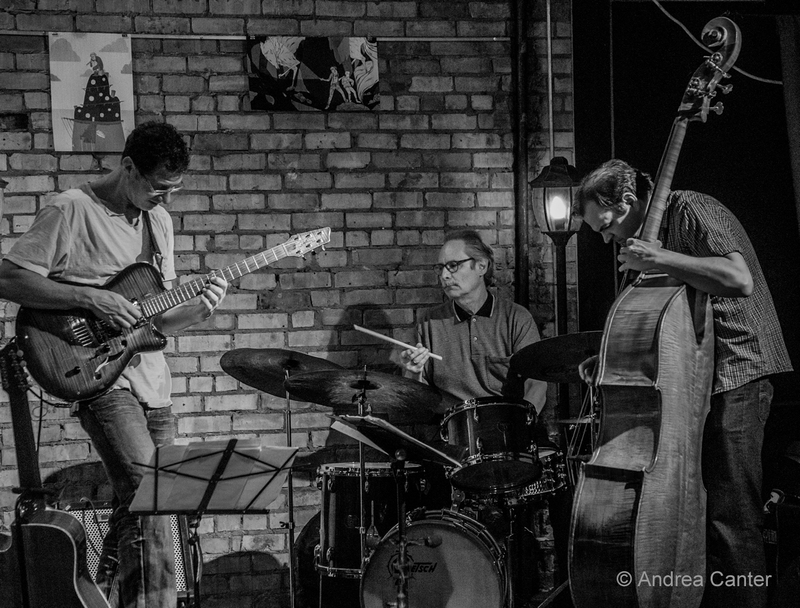 The Cherry Spoon Collective, featuring some of the top improvising musicians in the metro, holds their monthly open rehearsal at the Black Dog. Monday-Tuesday, February 20-21. Sister clubs The Dakota and Vieux Carre' team up for a presentation of one-time Twin Cities resident, alto sax star Bobby Watson and his MVP Quartet. Starting Monday at the Dakota and moving to St Paul and Vieux Carre' on Tuesday, this "most valuable" ensemble sports the best in jazz-- Donald Brown on piano, Ray Drummond on bass, and Marvin "Smitty" Smith on drums. Tuesday, February 21. A special night at Crooners features the UW-Eau Claire Jazz Ensemble with special guest, New York-based trombonist Mike Davis. 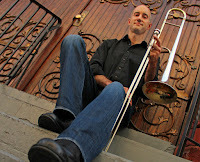 Davis is probably best known as the trombonist for the Rolling Stones for the past 20 years. Usually they play Sunday afternoons, but tonight, Doug Little's Charanga Tropical plays prime time music at the Icehouse. And its Big Band night at Jazz Central, tonight featuring the volcanic Explosion Big Band, led by Doug Haining and Scott Agster. Tuesday-Wednesday, February 21-22. 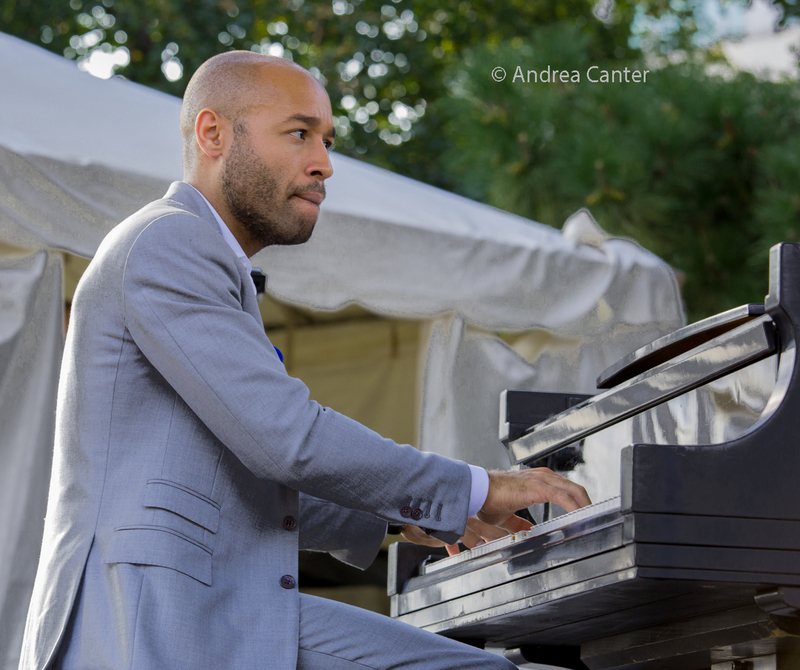 One of the hottest young pianists and producers on the planet, Aaron Diehl brings "Jelly and George" to the Dakota, joining fellow pianist Adam Birnbaum to double the keys with vocal phenom Cecile McLorin Salvant. 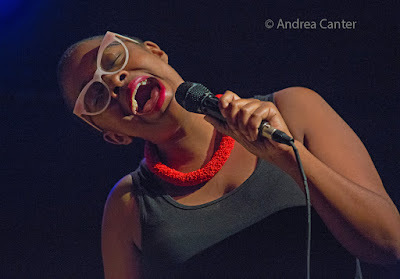 They're celebrating Jelly Roll Morton and George Gershwin, and Monk Competition winner Salvant has a range that covers it all from Bessie Smith to Sarah Vaughan to Betty Carter. Wednesday, February 22. 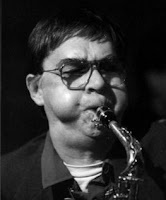 Leigh Kamman's Jazz Image Archives holds their monthly night at the Black Dog, featuring classic Leigh interviews and music, this month focusing on the great saxophonist Eddie Berger. 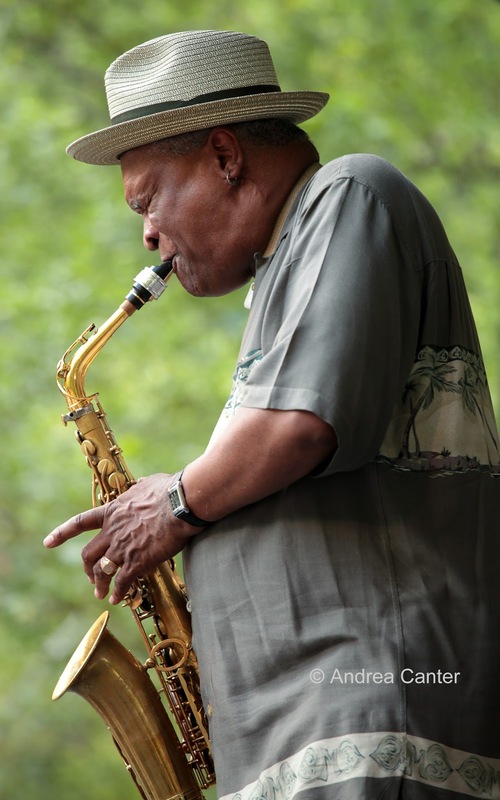 Berger, who died in 2008, brought Charlie Parker's bebop to Minnesota in the late 50s, and had long-running gigs at the Artists Quarter and Williams Pub. At Jazz Central, John Keston and Graham O'Brien have some fun with electronics, part of Keston's and Cody McKinney's monthly "Sound Simulacra" series exploring improvisation in an electronic context. Over at the Icehouse, it's the House of Dosh finale of his six-part residency for drummer Martin Dosh. Vocalist Thomasina Petrus is in on stage at Crooners Lounge. Known for her Billie Holiday shows as well as her cashew brittle and theater credits, it's always a treat to catch Petrus in her favorite role -- singer. And speaking of singers -- Maud Hixson takes the stage at Vieux Carre' with Rick Carlson on keys and Chris Bates on bass. That should cure any midweek blahs! Thursday, February 23. Thursday Night Jazz at Reverie brings back the jazz/roots trio, American Reverie, with leader Zacc Harris on guitar, Matt Peterson on bass and Lars-Erik Larson on drums. 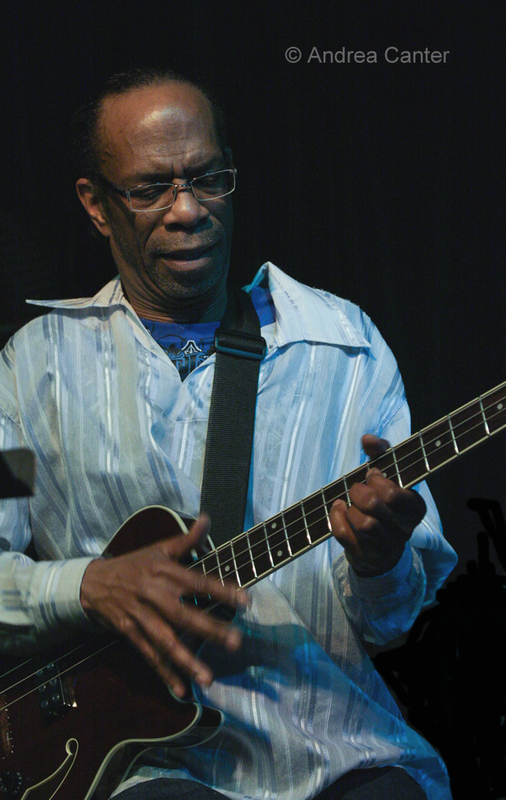 It's guitar night at Khyber Pass Cafe with one set each from John Zuma Saint-Pelvin and Jeff Lenoch. Joel Shapira adds another guitar at Vieux Carre' before turning the stage over to Midnight Love. Swing with Axis Mundi at Hell's Kitchen, and at Jazz Central, Vocal Jazz Night features the always-entertaining Barbara Meyer and Lyndy Zabel. See the Live jazz calendar posted on the KBEM website, and see more about jazz events at jazzpolice.com. --online and on facebook. Tune into the live edition of The Lead Sheet on KBEM 88.5 fm every Thursday at 4:40 pm, rebroadcast on Fridays at 8:20 am. * Photos by Andrea Canter unless marked with an * - others are press photos or photographer noted.